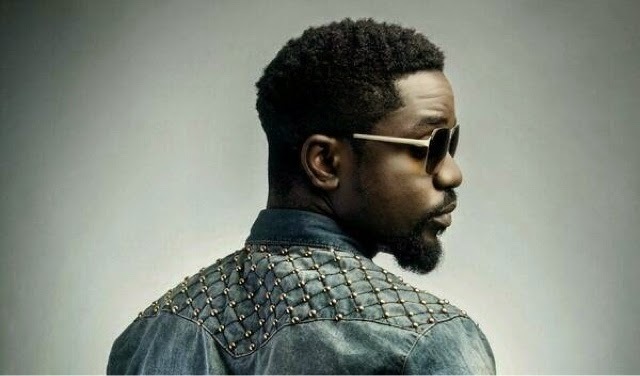 Ghana's multiple award winning artiste, Sarkodie, was adjudged Best African Artiste and the 2014 Headies Awards in Nigeria Sunday night. The Headies Awards is one of the most respected indigenous awards. Buzzing dancehall act Patoranking dominated the event ceremony and went home with three awards. His first award for his collaborative effort on 'Emergency'. The hit single earned him the Best Collabo award alongside WizzyPro, Skales and Runtown. His second award was the Best Reggae /Dancehall category for his hit single 'Patoranking'. His biggest award of the night was when he clinched the Next Rated award category. In a moving speech the artiste recollected his humble beginnings. Pop star Davido won the Song of the Year category for 'Aye', and Artiste of the Year, while Olamide took home two Headies - Best Rap Album, and Album of the Year. Mavin boss Don Jazzy also went home with two awards. He and his crew won the 'Best Pop Single' award. Later in the night, he won the major award, Producer of the Year. Fellow Mavin act Reekado Banks went home with two awards two, Best Pop Single and Rookie of the Year. Best R&B Single - Let Somebody Love You by 2face Idibia. Best Vocal Performance (Female) - Love To Love You by Niyola. Best Rap Album - Baddest Guy Ever Liveth by Olamide. Best Alternative Song - Bolaji by BOJ. Album of the Year - Baddest Guy Ever Liveth by Olamide.